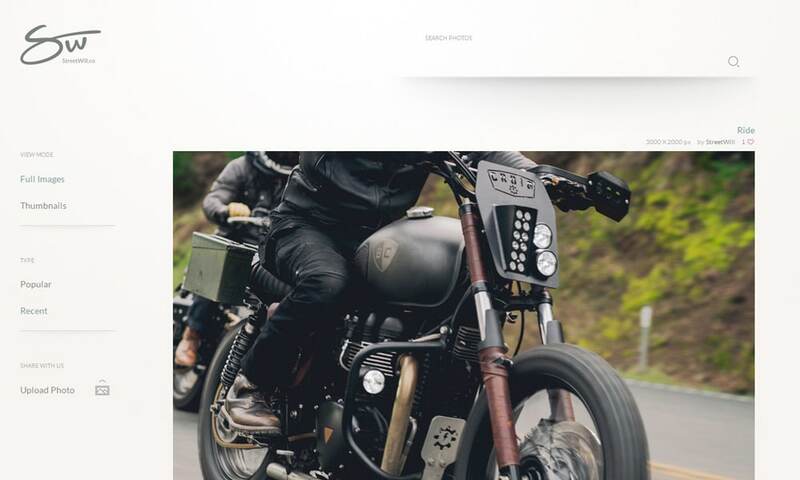 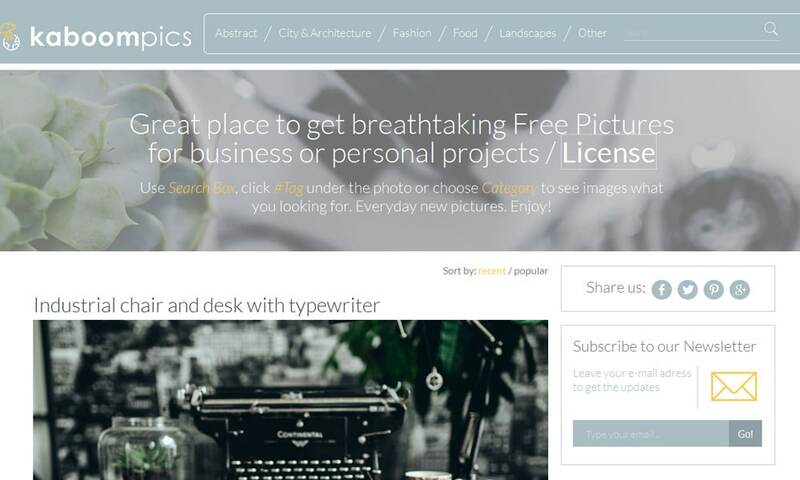 You’ve written your blog post or designed your web page and now all you need to do is find the perfect image to go with it. 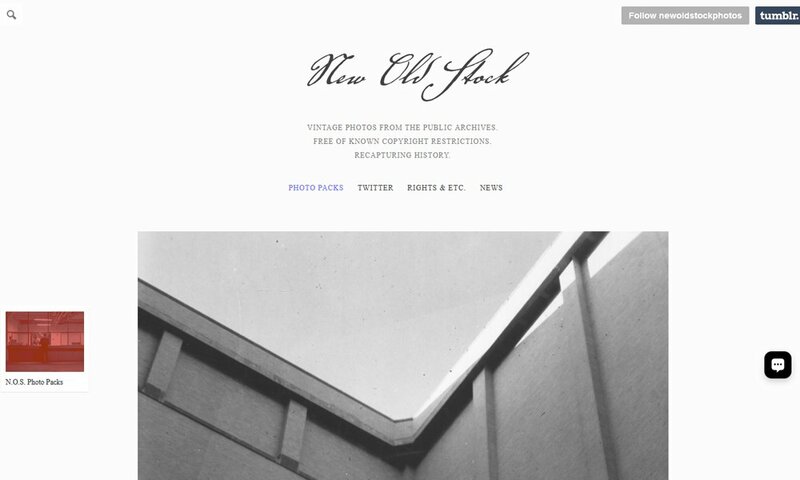 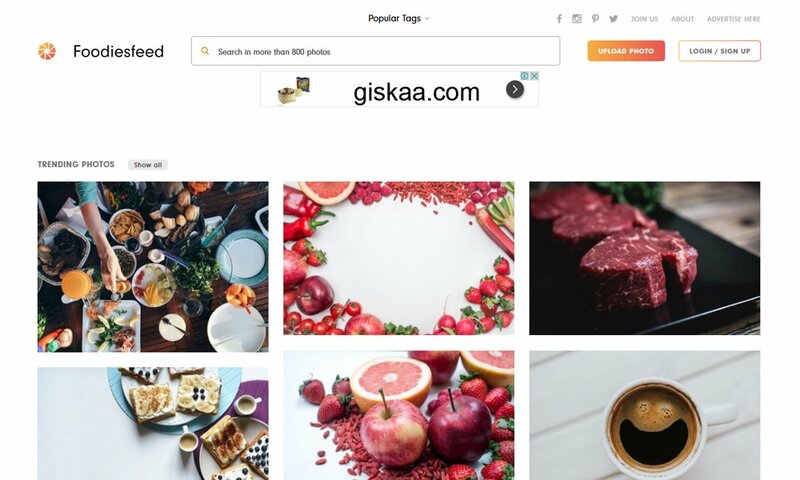 The internet is awash with images from the past and presents so it can be tempting to take the one you want and use it without a thought for copyright infringement. 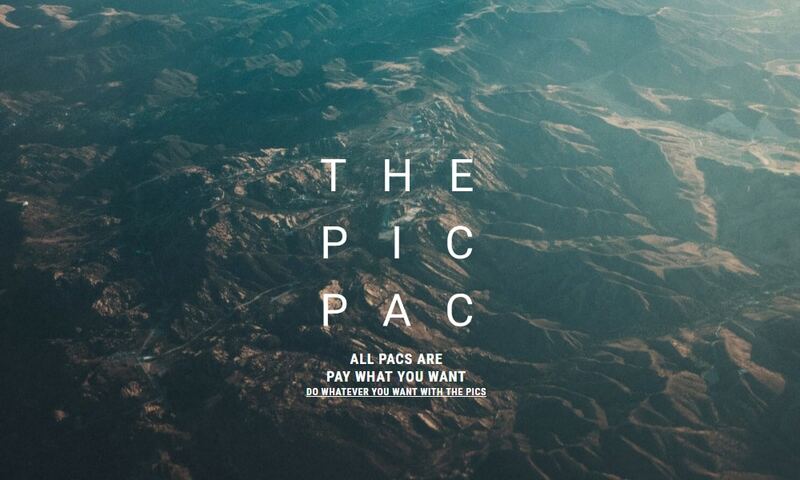 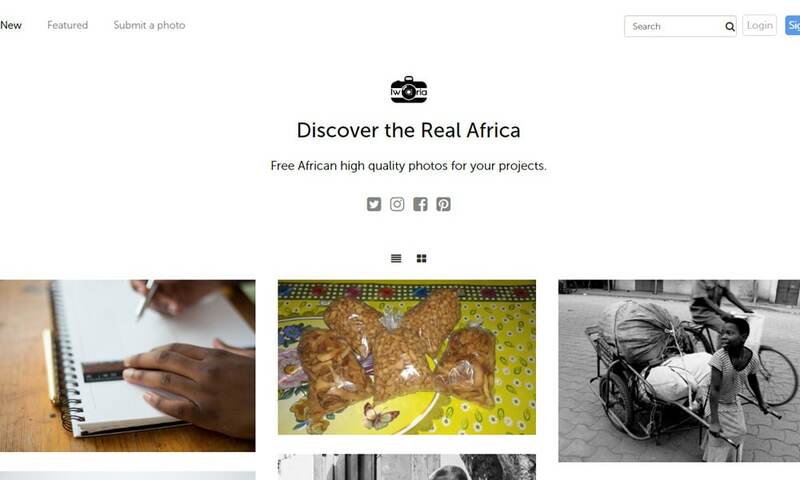 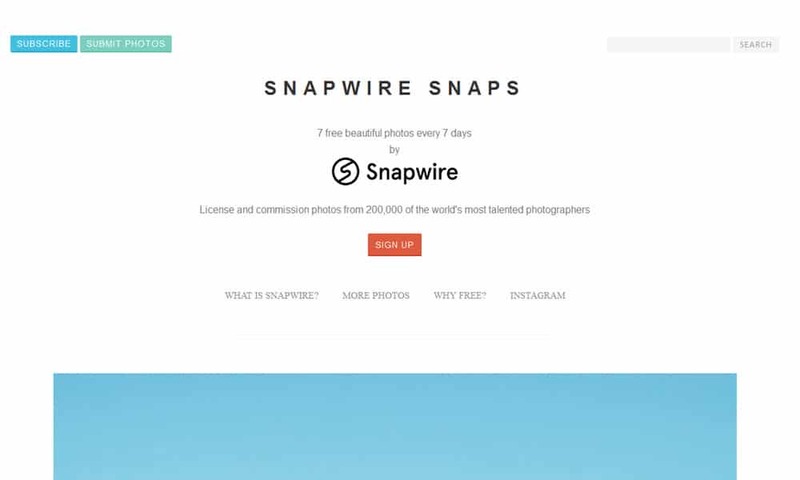 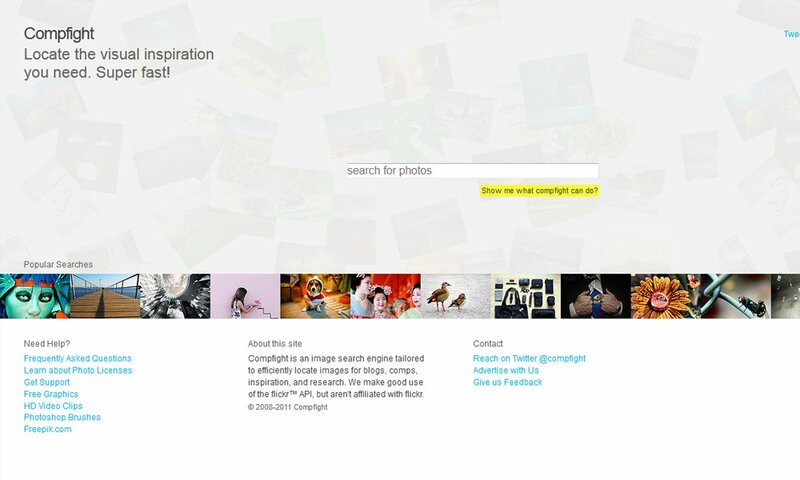 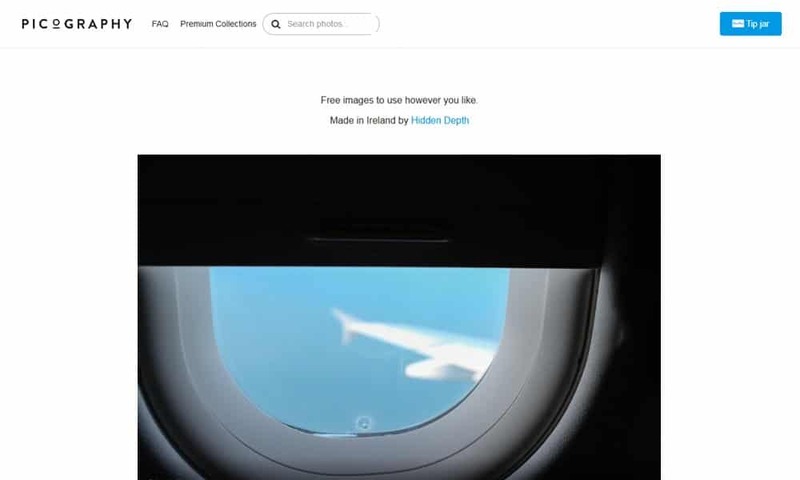 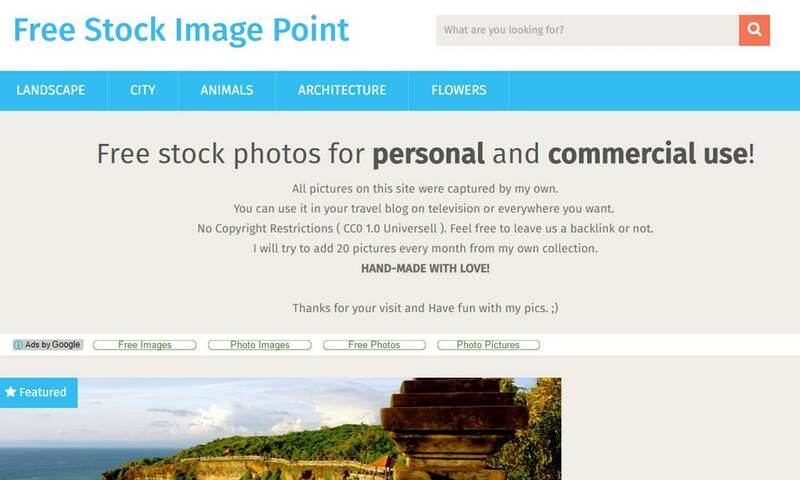 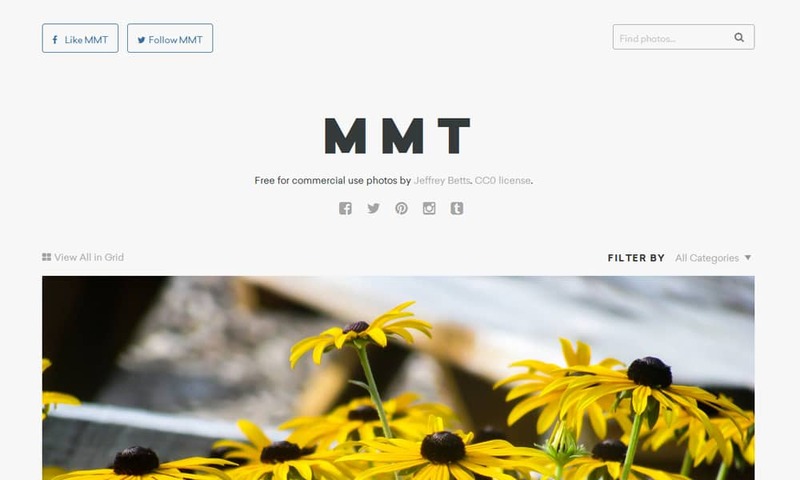 Many of the images circulating on the internet are owned exclusively by the photographer or creator and are subject to usage restrictions that are protected by law. 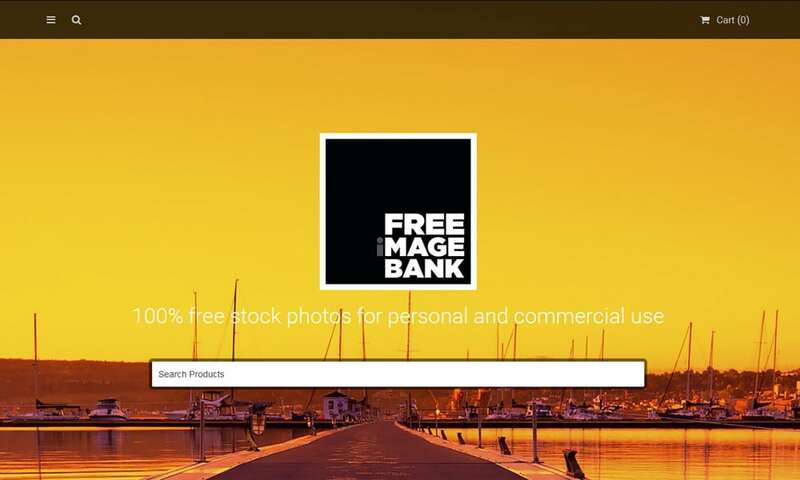 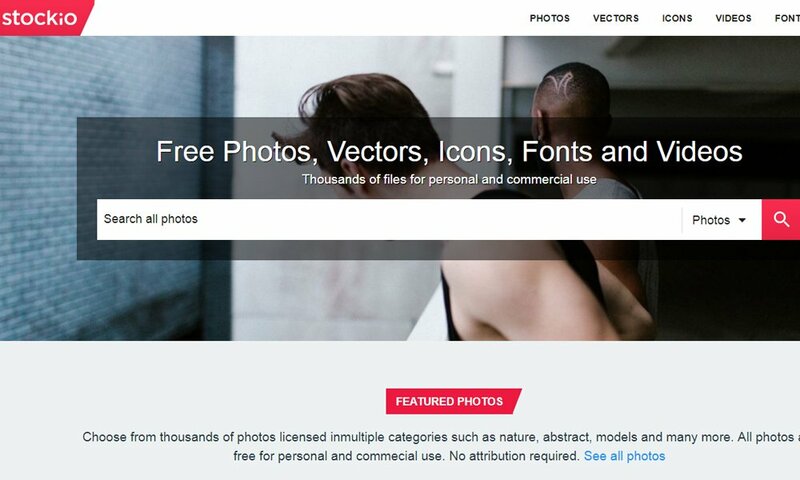 While it is important to know that you can’t legally use every image you find online, that shouldn’t stop you from finding the right free images for websites without legal risk. 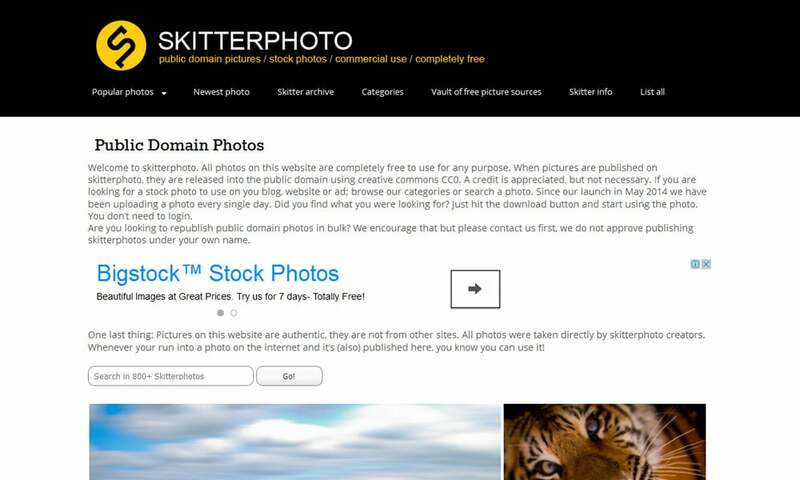 Right Protected – images can be purchased in advance and used for a limited period of time for a particular project. 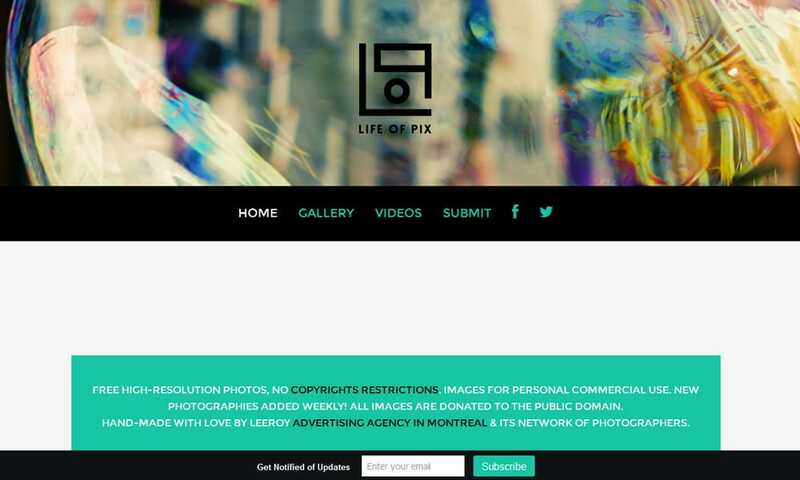 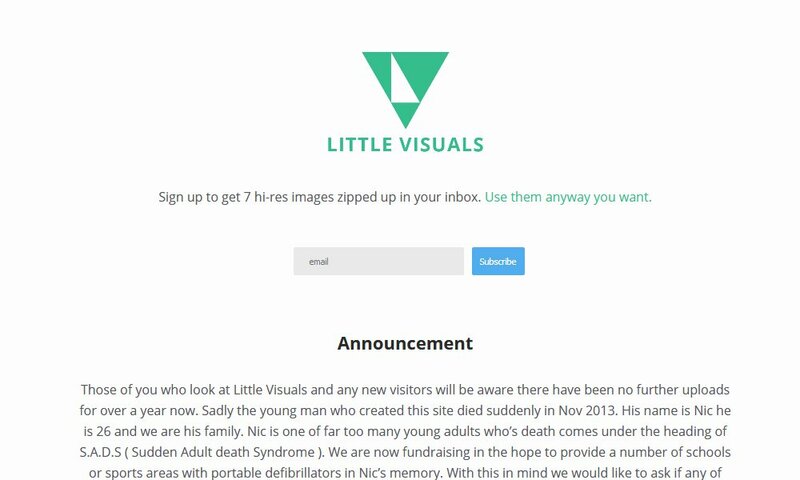 During the set period, you will have exclusive rights to the image. 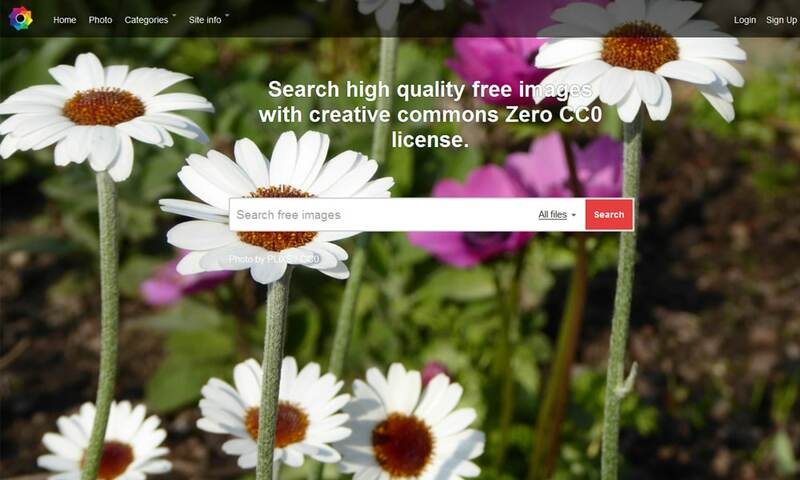 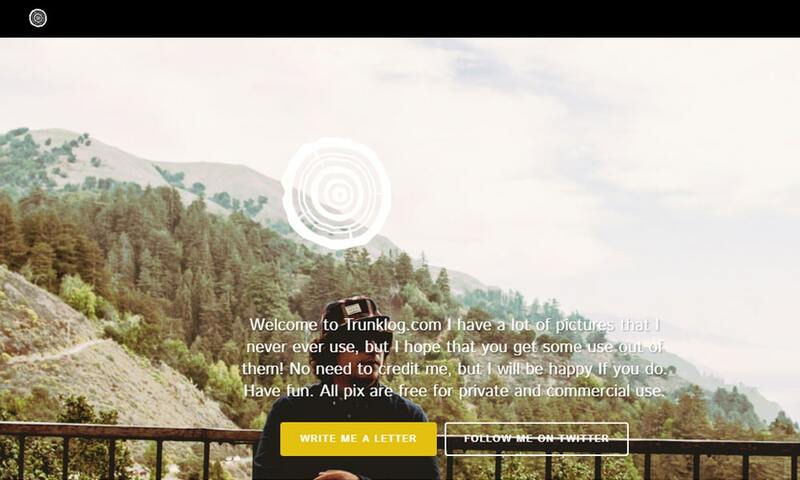 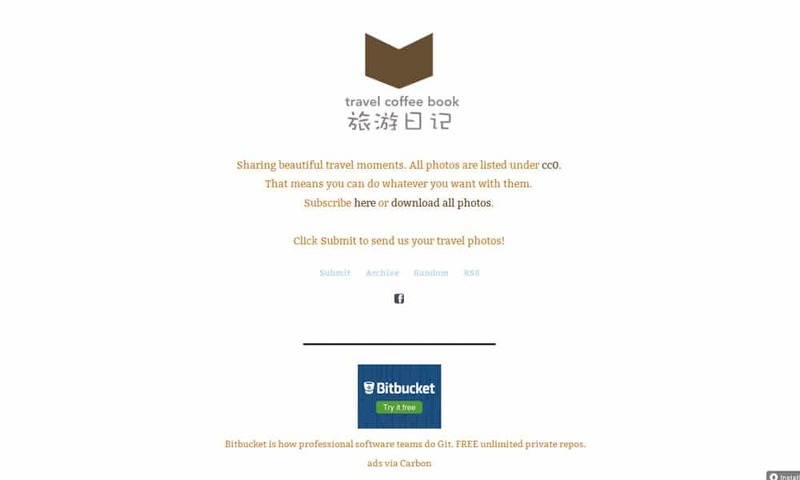 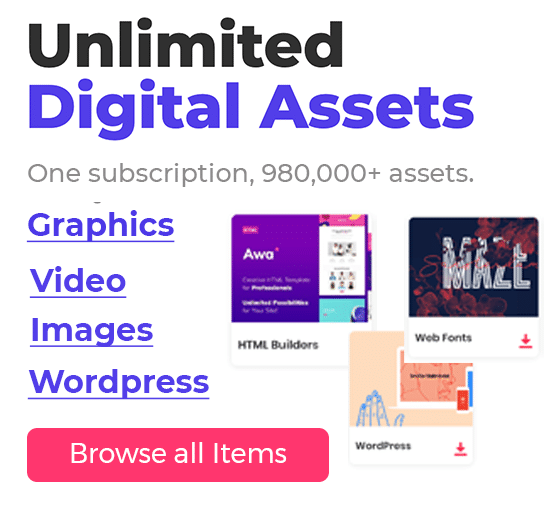 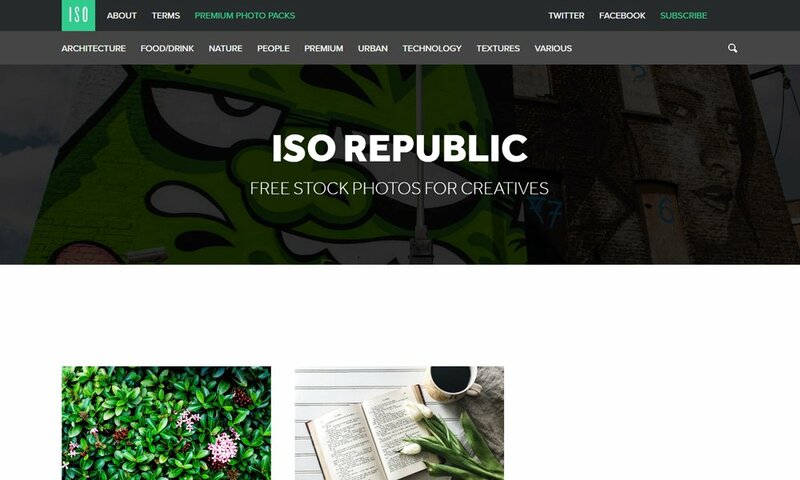 Royalty Free – images are paid for with a one-time fee and can then be used in any way you choose, though you will not have exclusive use of the image. 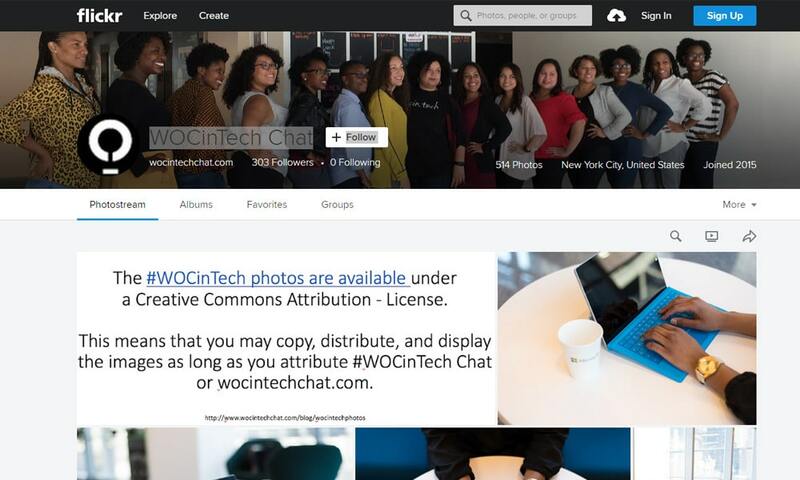 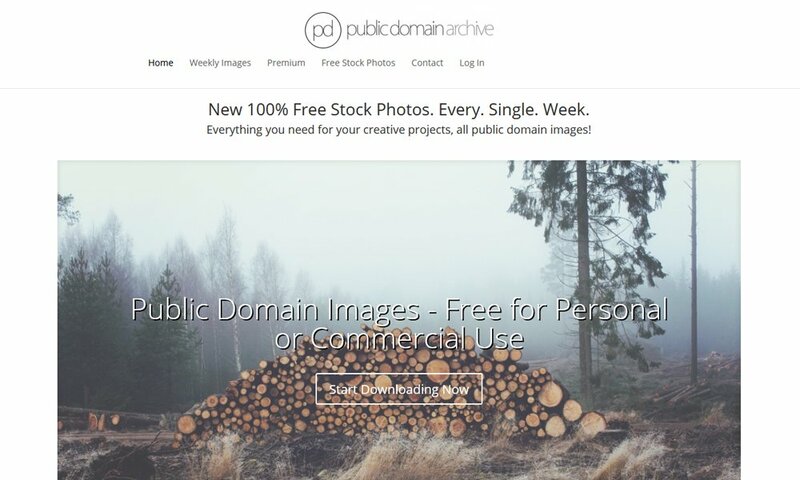 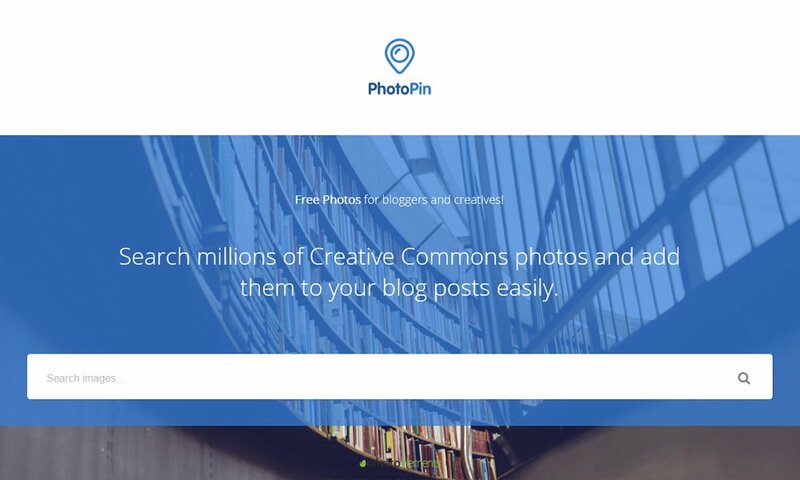 Public Domain – images are free to use for any purpose either because the creator has given permission or the original copyright has expired. 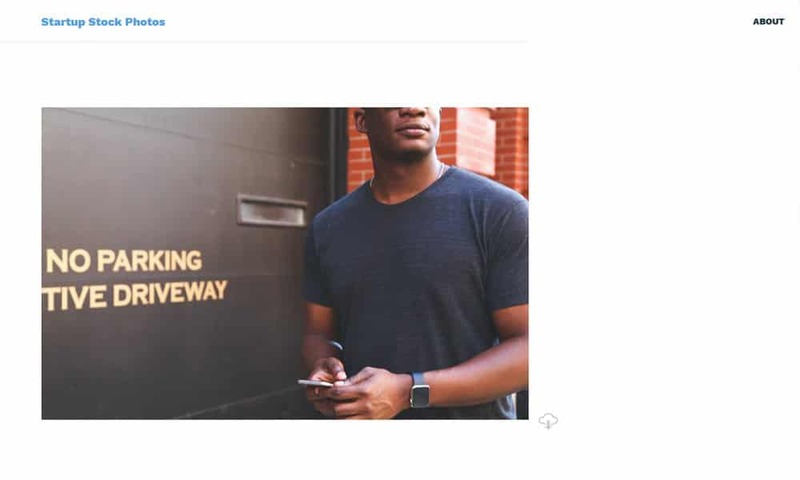 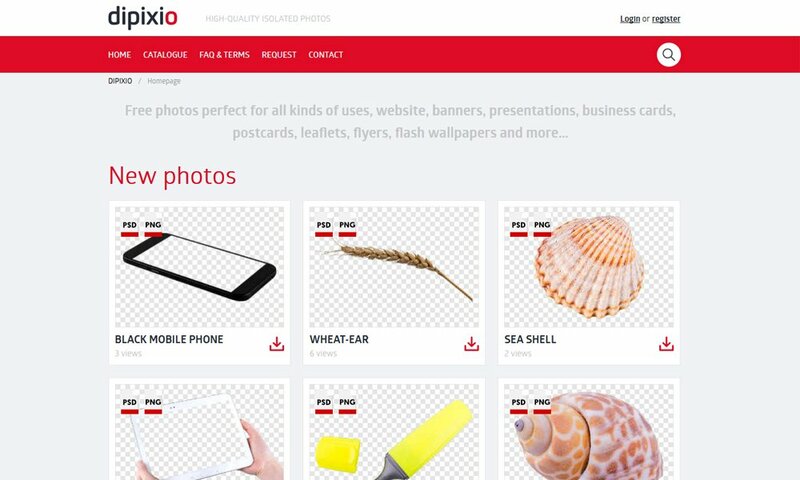 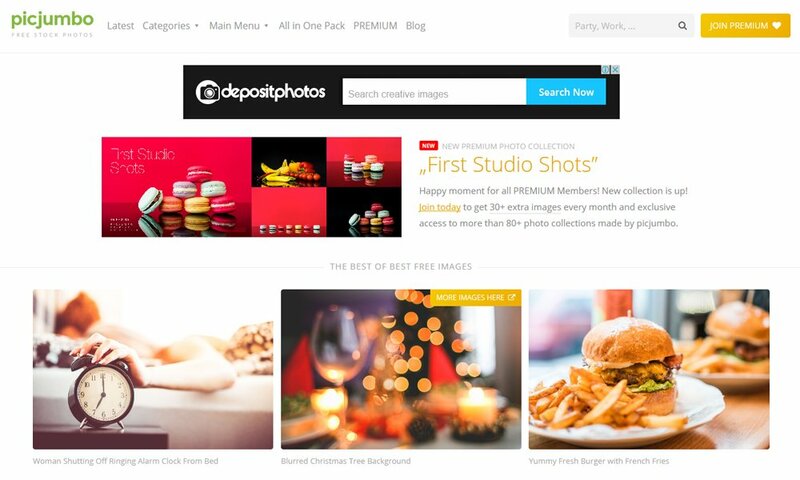 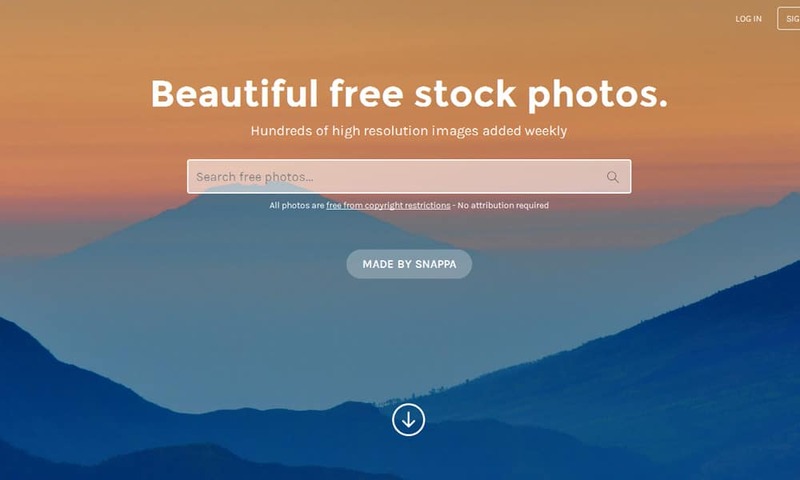 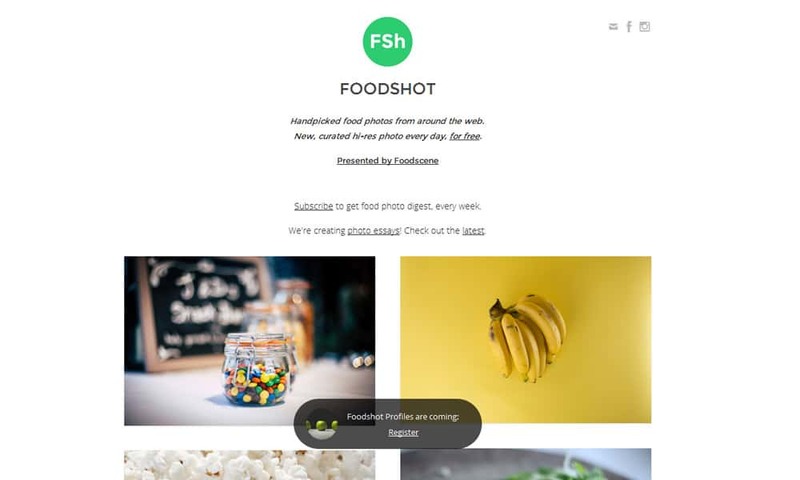 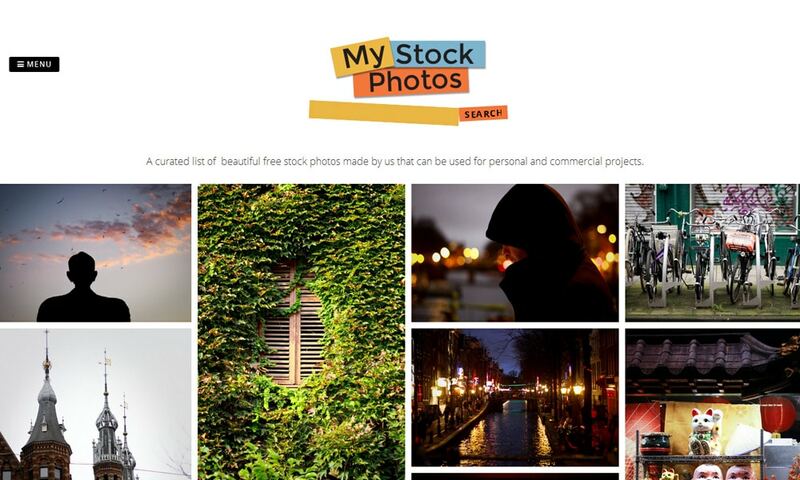 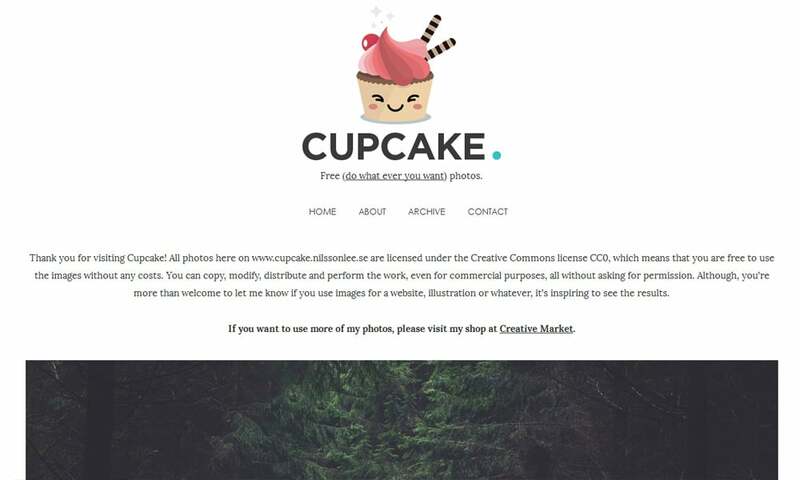 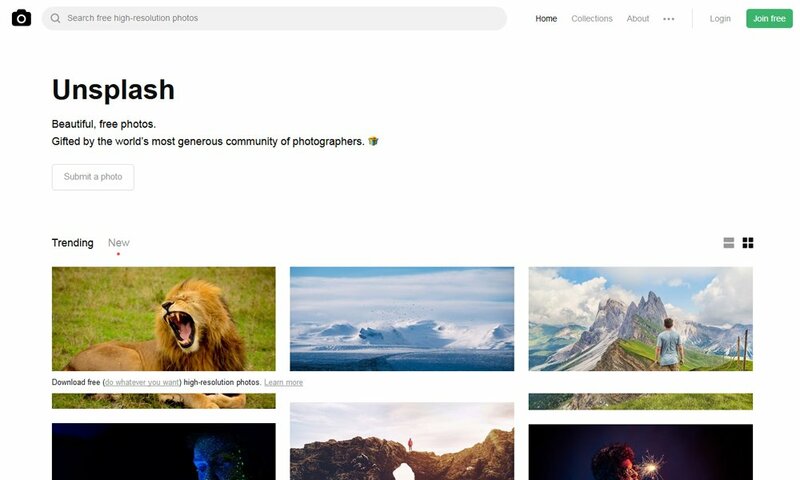 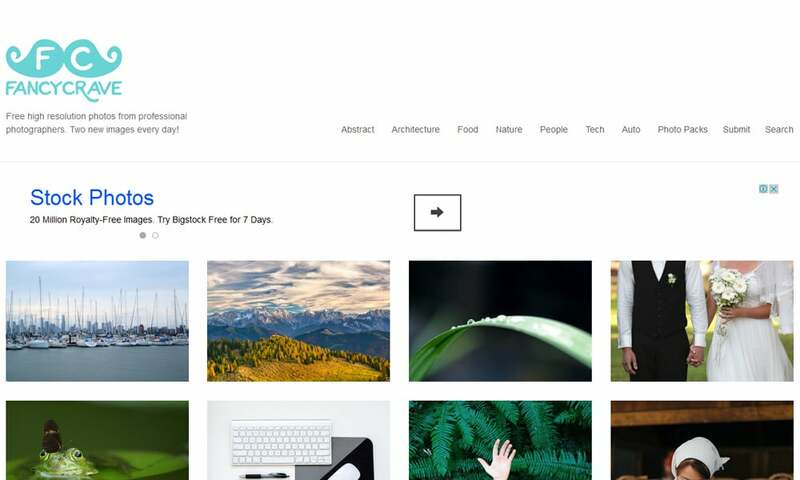 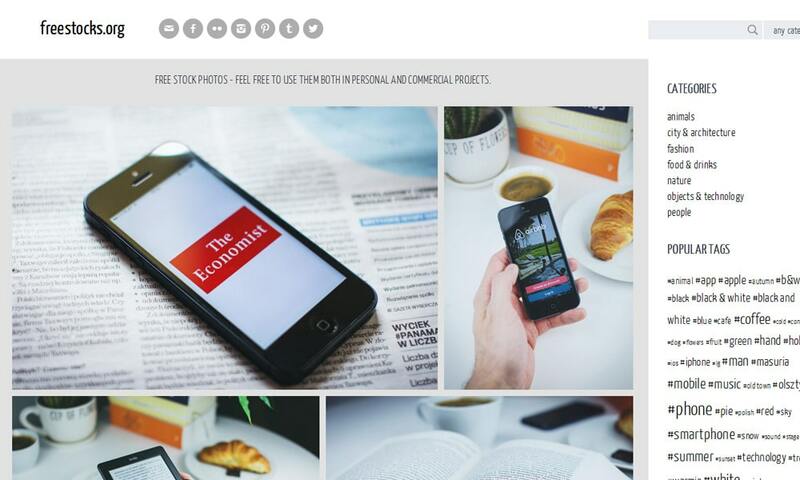 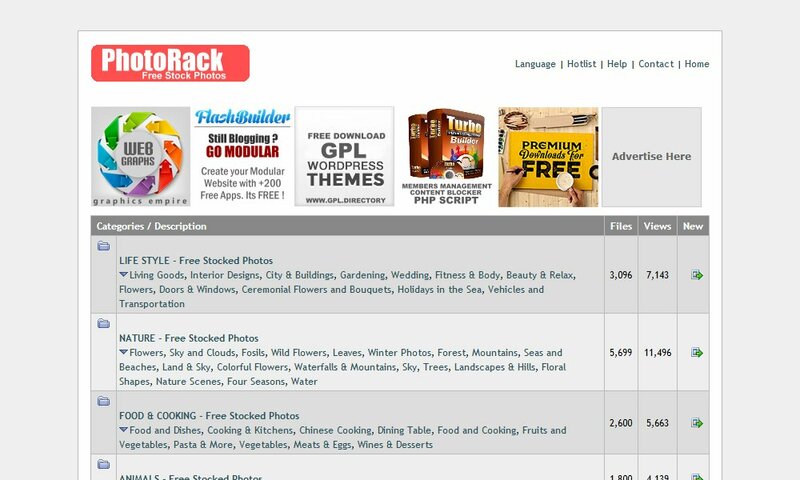 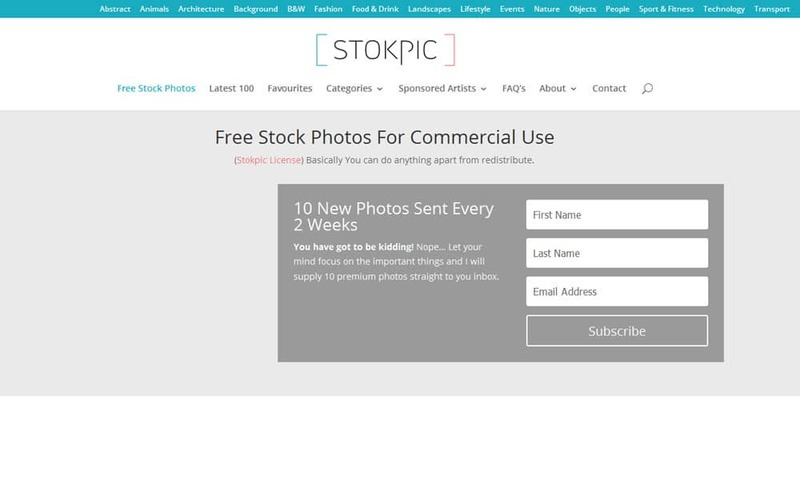 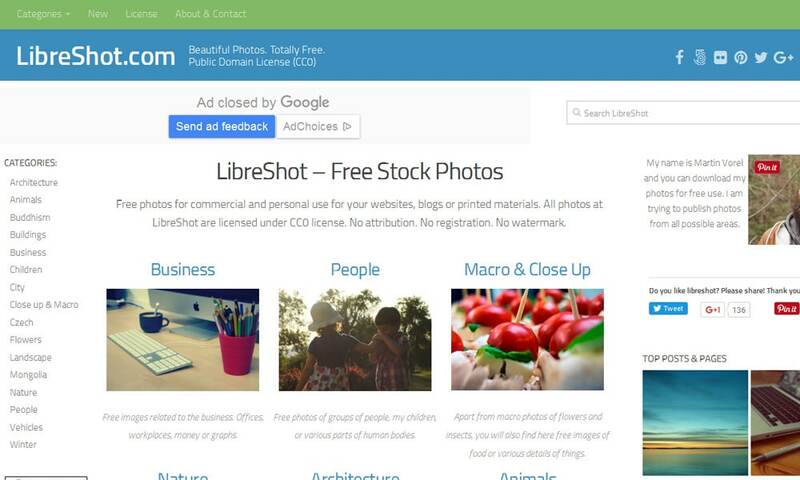 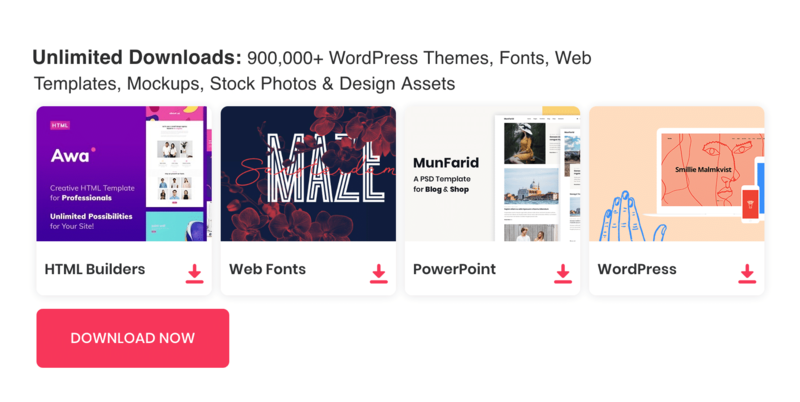 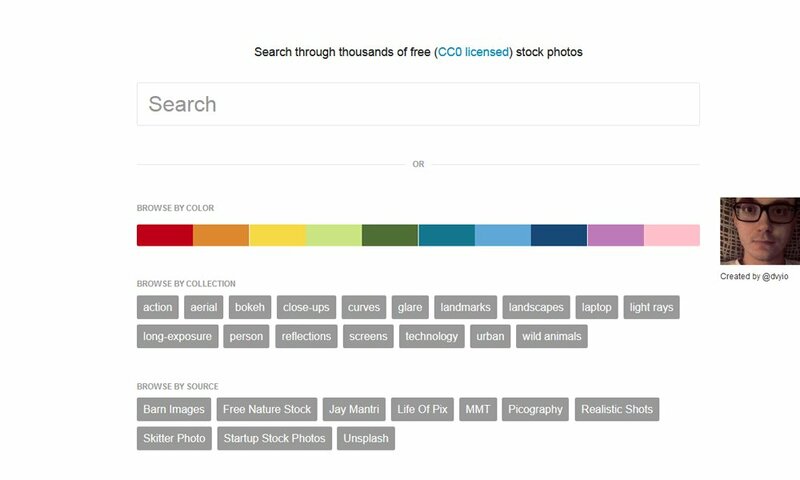 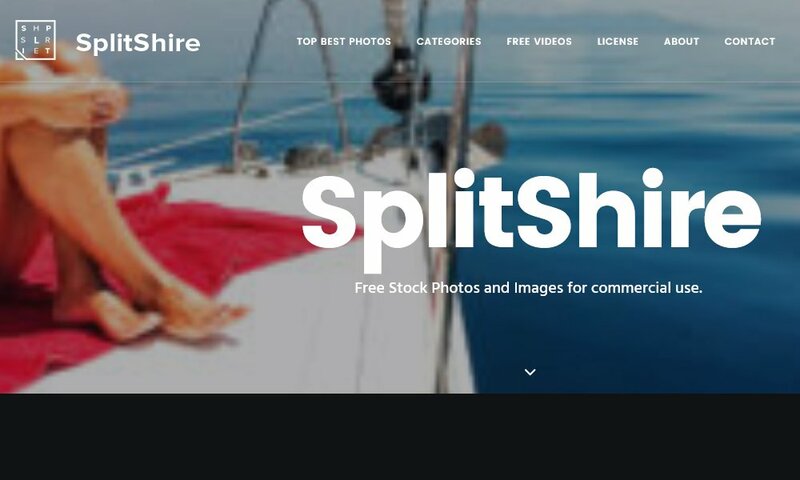 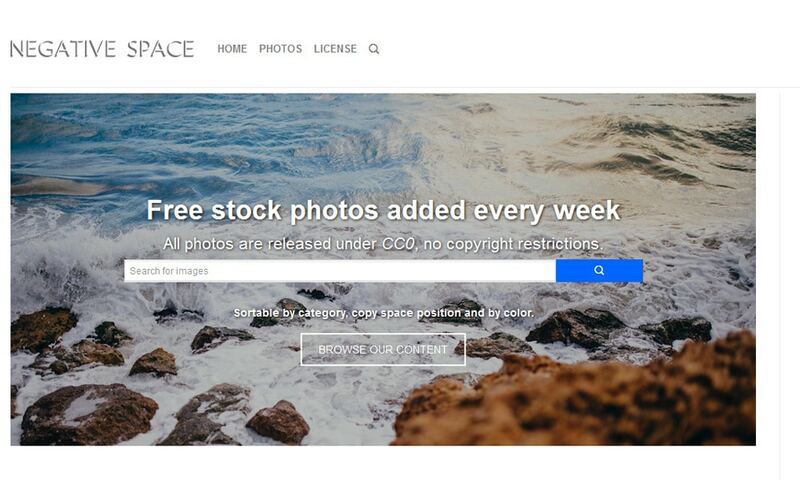 Fortunately, there is a wide range of resources offering Free Stock Photos that are not in any way restricted by copyright law.Free Stock Photos can be used for personal and even commercial projects, you just need to know where to look to get great results. 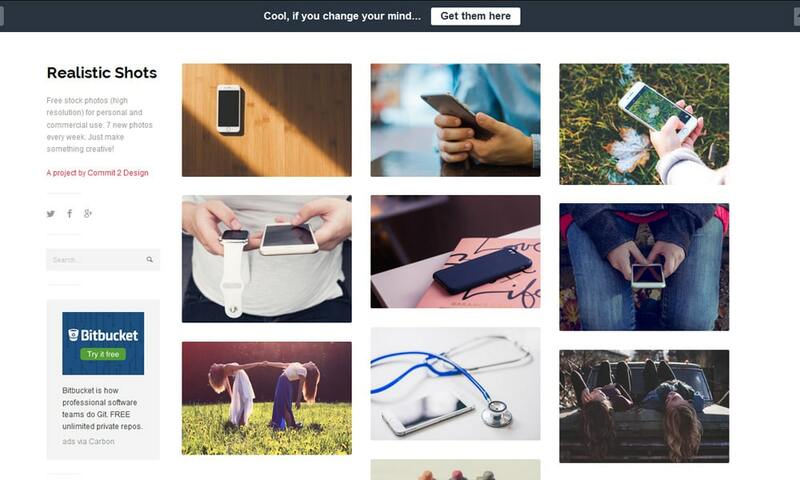 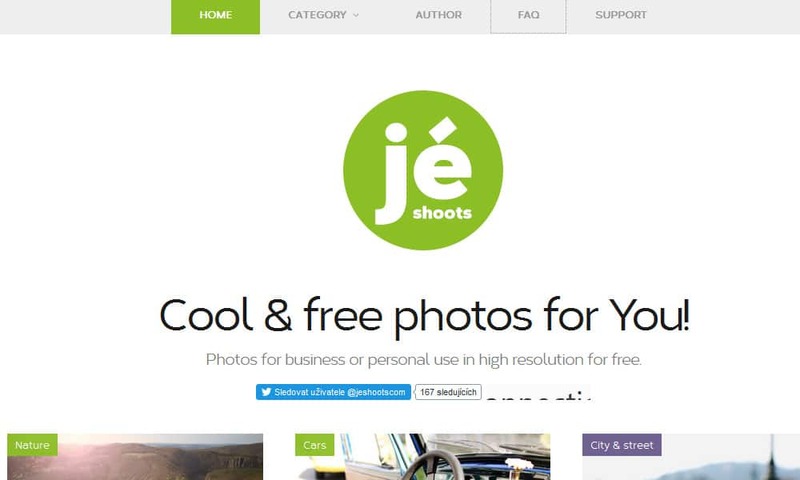 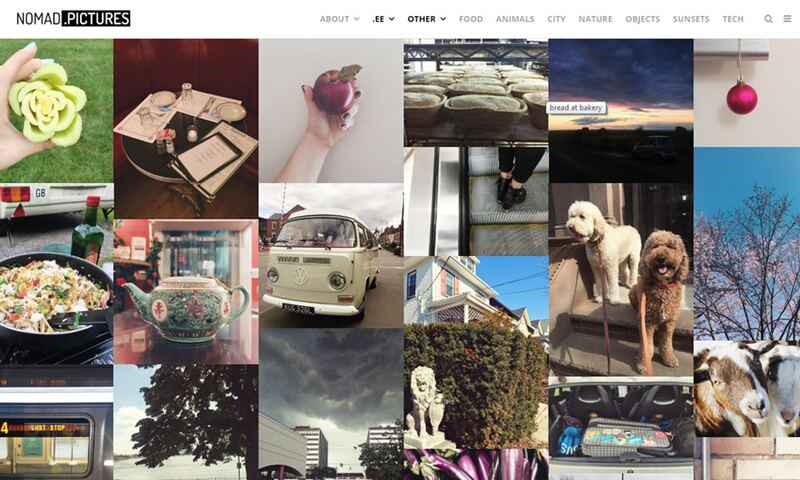 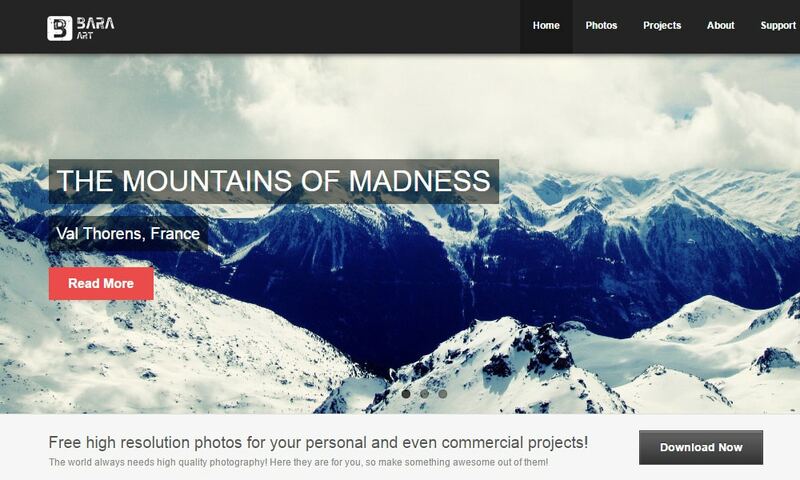 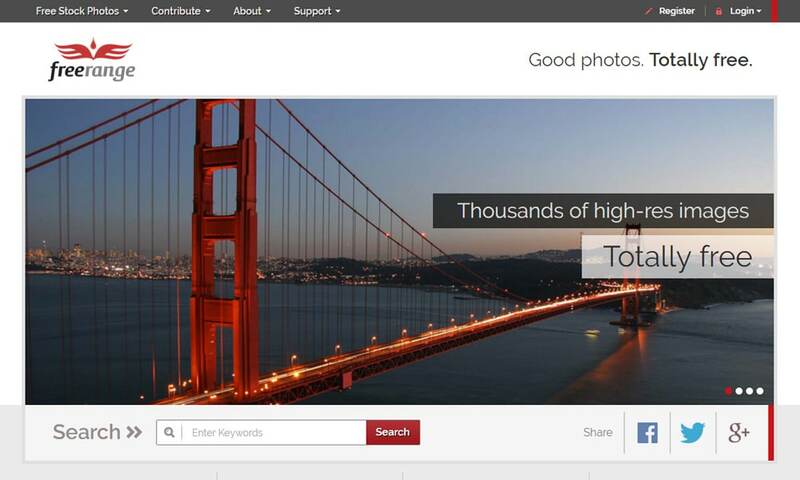 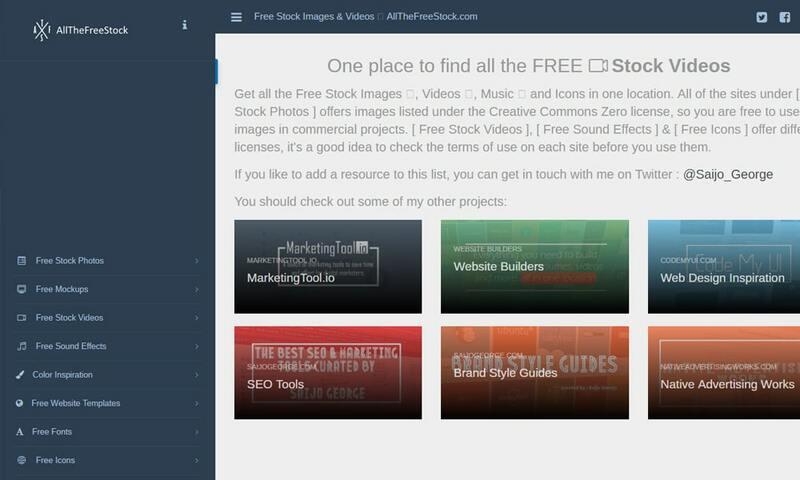 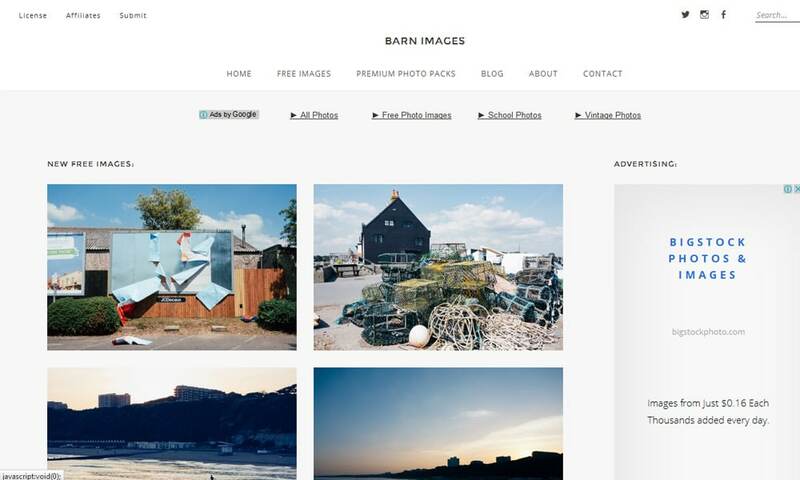 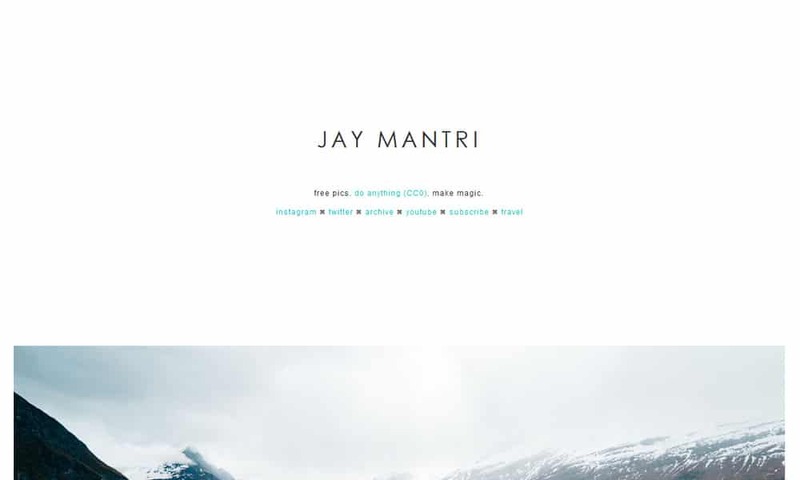 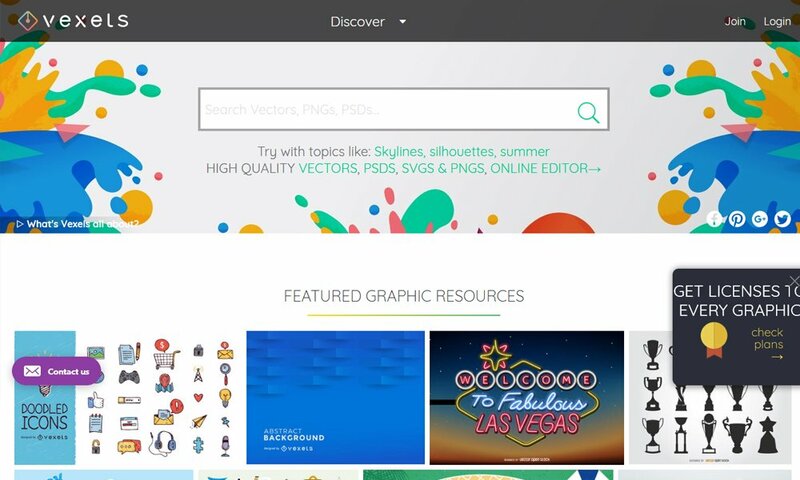 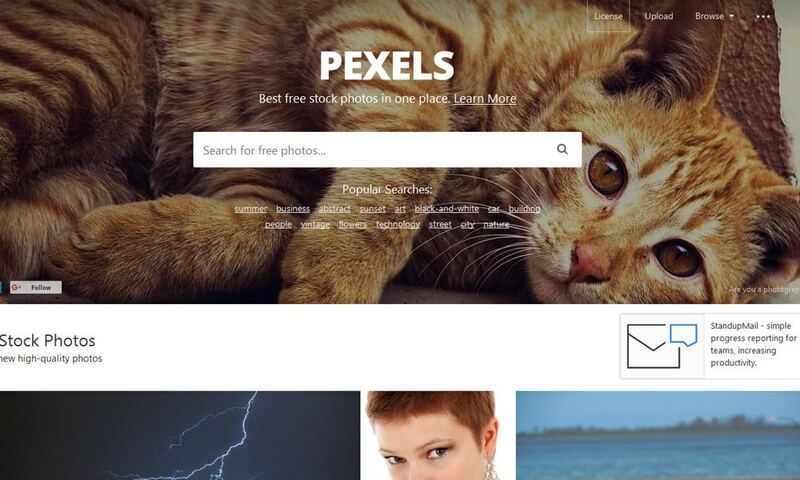 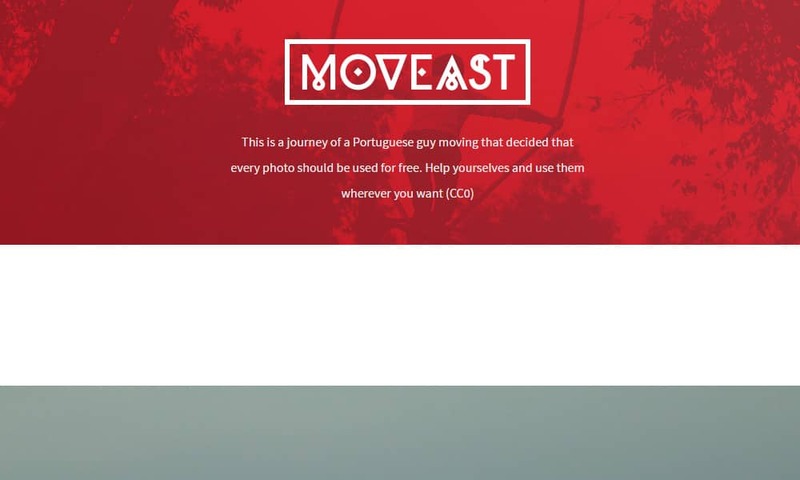 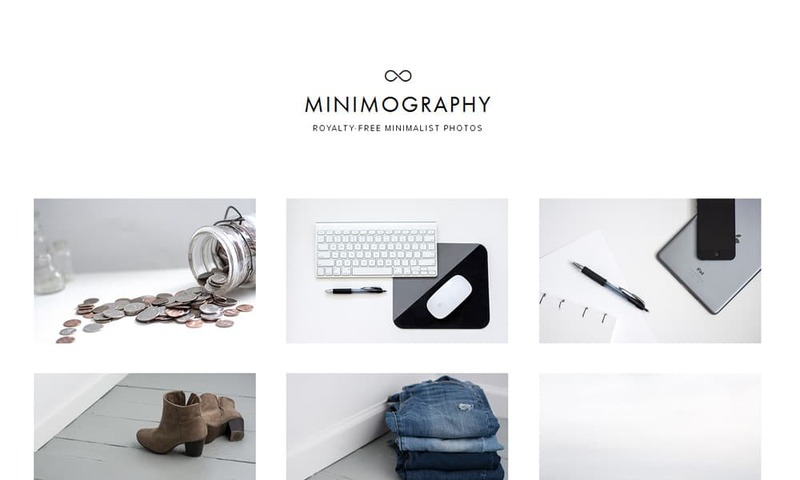 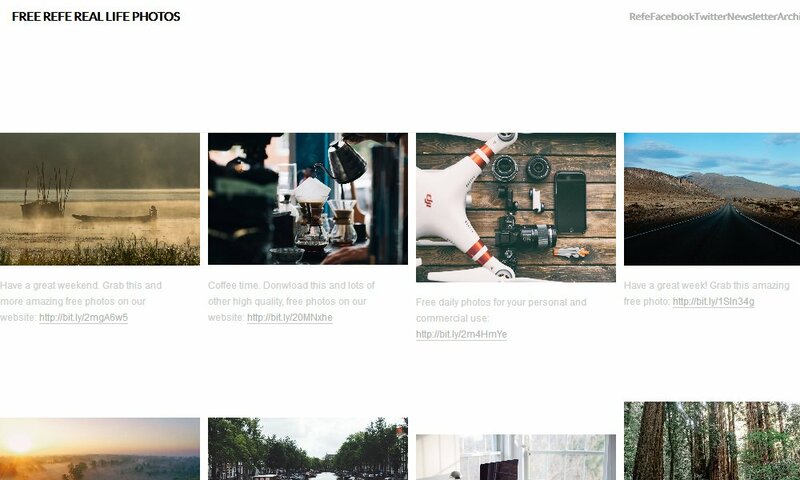 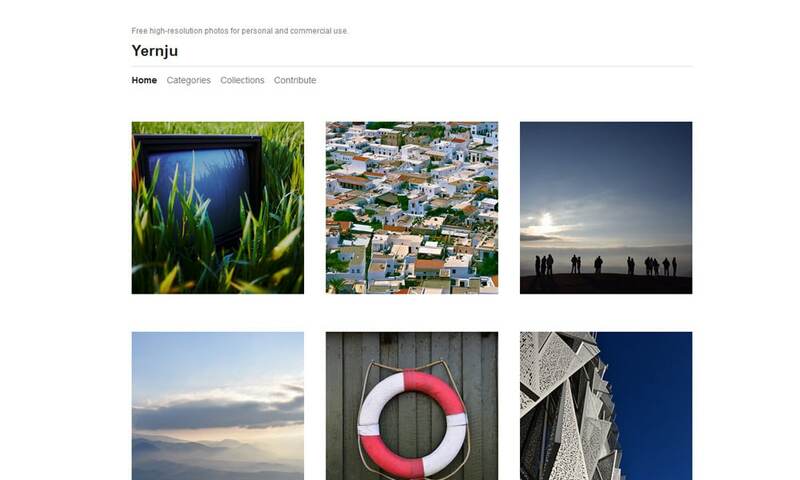 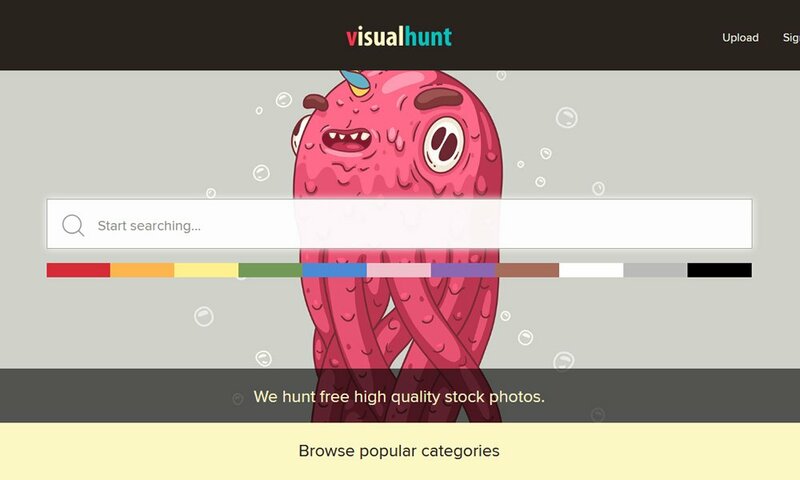 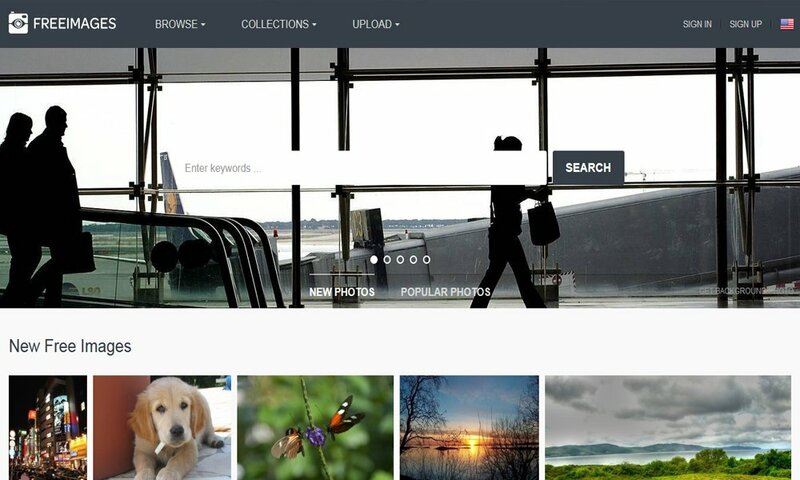 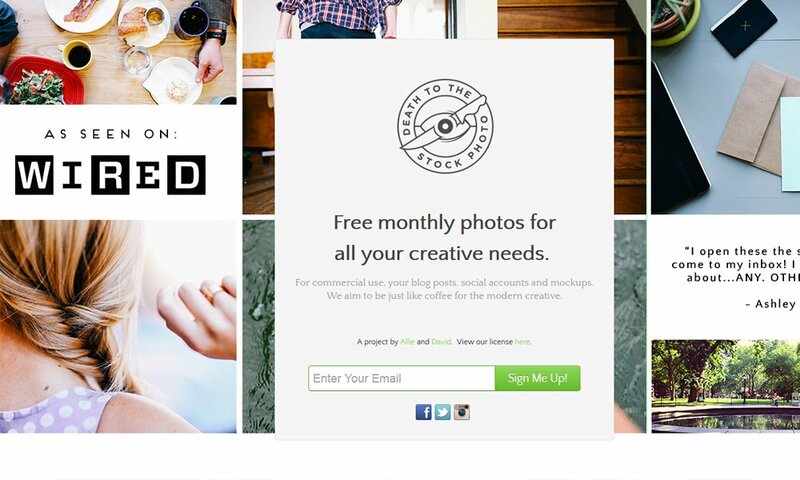 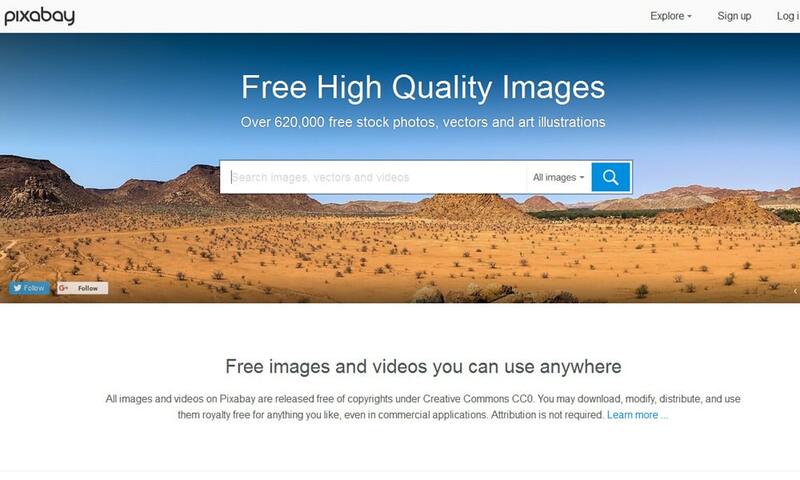 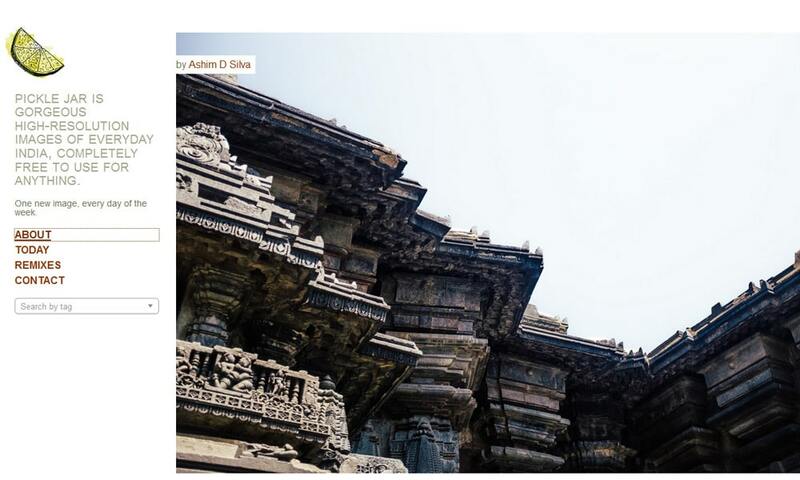 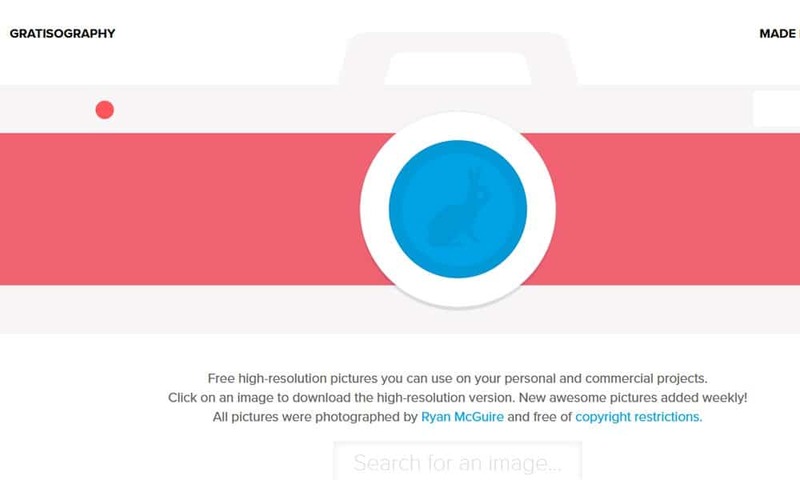 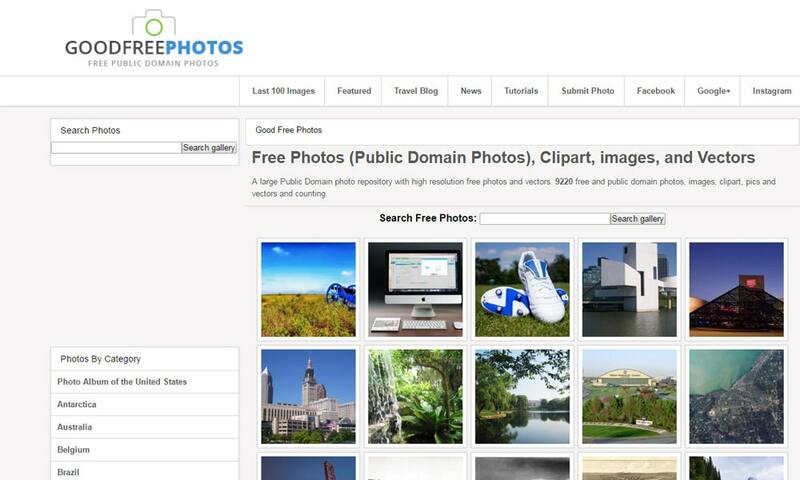 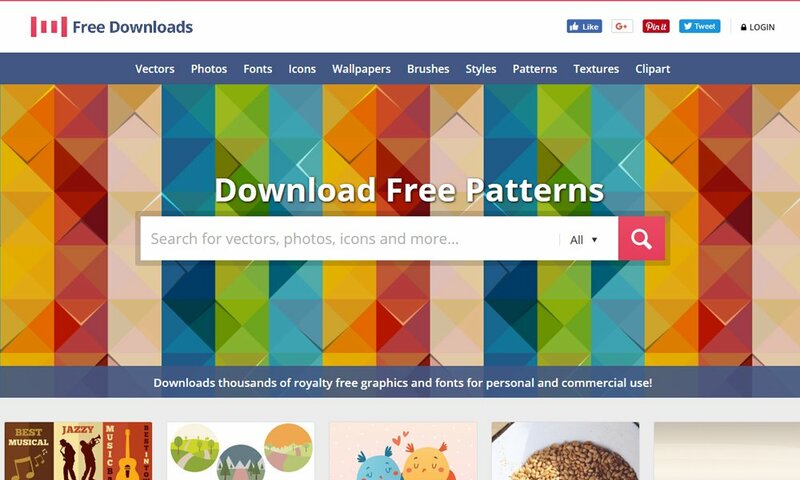 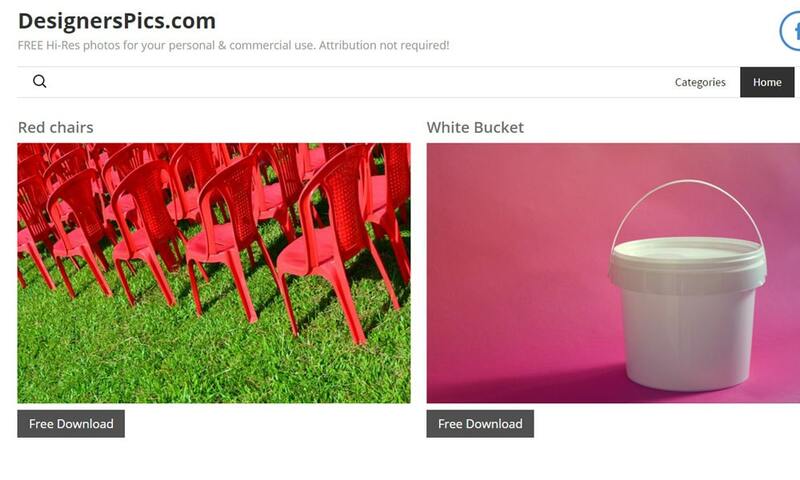 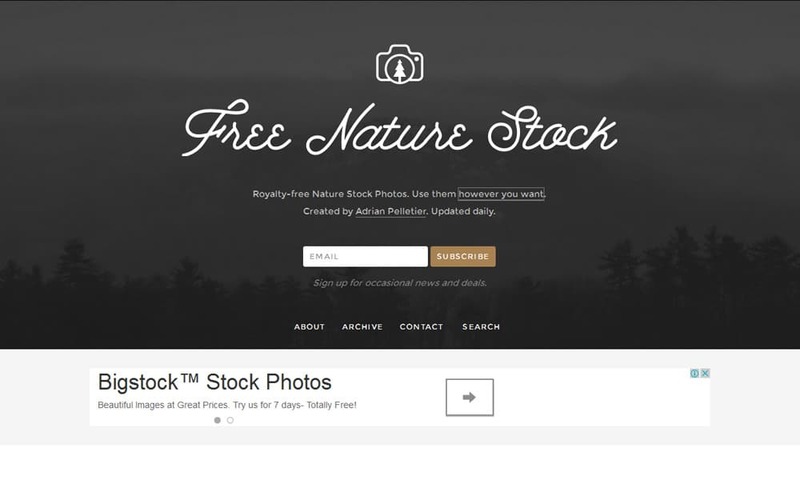 Here’s a round-up of the best websites to find Free Stock Photos for designers and bloggers.